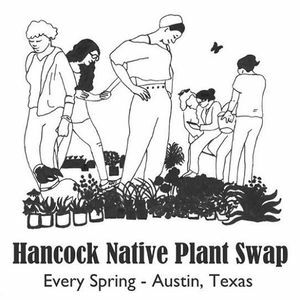 This is a free annual event that promotes native plants in the landscape. You bring plants you want to share, put them in the appropriate areas according to light requirements, then you pick out plants you like. Take as many home as you brought. 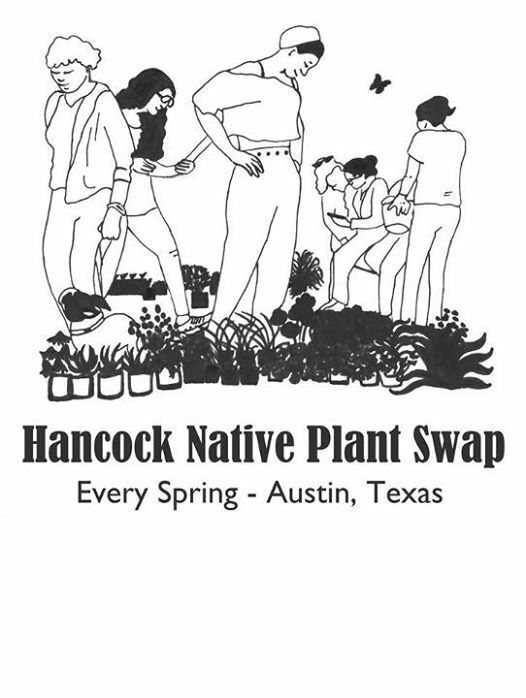 If you don't have any plants, don't worry, you won't go home empty-handed! 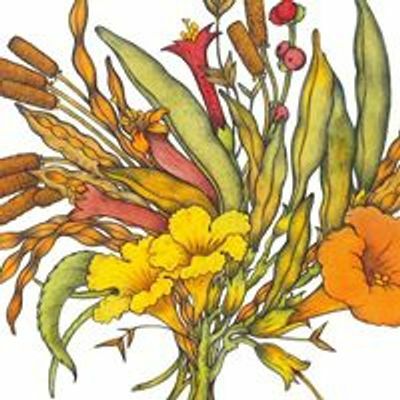 This event is coordinated with the Cherrywood Plant and Book Swap, make a morning of it and head over there after ours is finished or have a delicious breakfast at Mother's to celebrate their annual support.